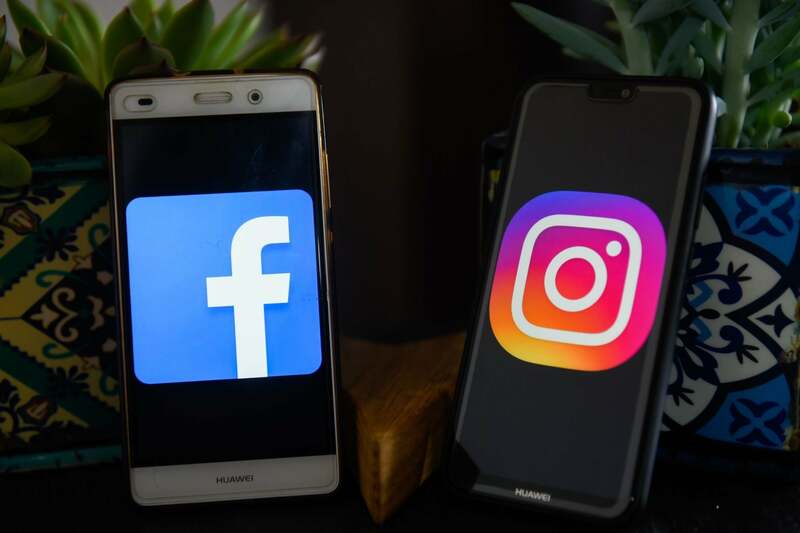 On Thursday (March 13th), Facebook experienced an outage on its main platform, and on Instagram and WhatsApp. During that time, users had issues posting, commenting, and accessing content. For entrepreneurswho use social media for their business, this should be a blaring wake up call. Scrolling through your feed today, you’re likely to notice entrepreneurs talking about the outage and how they were affected. Just like in times past, for some entrepreneurs their business is heavily dependent on organically posting on social media. The outage Thursday is a reminder of time-tested business principles. There is no doubt businesses lost revenue with this outage. For those who pay for advertising, their ads weren’t reaching potential customers. For those that rely on posting in their Facebook groups, on their personal pages and on Instagram, they lost revenue because they couldn’t use the strategy that they’ve always used. There are lessons to be learned. Just like companies that relied on SEO before Google started making algorithm changes, you can’t build the foundation of your business on someone else’s platform. Your marketing plan should not rely too heavily on one main strategy. Build your foundation on your platform. In this Digital Age that we live in, you need two important assets to build a thriving business. You need a website and to be building an email list. These are assets that are yours. When you build the foundation of your business on other people’s platforms — such as social media — you are giving up the control of your business. Your website is where you should send potential customers to see your expertise and start the process of knowing, liking, and trusting you. They should be able to sign up for your email list because they might not be ready to buy at that moment. With them on your email list, you can nurture them and add value through your content. That’s what will lead to the sale later. Have a diverse marketing plan. A strong marketing plan mixes in many elements and mediums. It’s not reliant on any one thing, because as we’ve seen, that can be dangerous. Social media marketing is important because there are billions of daily users. However, even within the realm of social media are different ways to market. You can pay for ads, post organically, use Facebook groups, use Live video or chatbots. The list could go on. Effective marketing happens with clarity. You have to know who you’re trying to reach and what problem you’ll solve for that group. You then look to where that audience frequents and you create messages to reach them. You choose the mediums and platforms that make the most sense for your business. But, you add layers and diversity to your plan. Don’t rely on any one thing. Create a marketing plan that survives outages–or worse. If you’re going to experience explosive growth, it’s going to require more work and thinking long term. Never stop building your audience. The ability to reach your audience will determine the success of your business. The way you grow that audience is the difference between growth levels. To grow, your audience must grow. The efforts you make into building your audience — especially online — will add dollars to your bottom line. Put out free content that educates your audience. They will share it and invite others. Train in the places where your audience frequents online and offline—be active in your outreach efforts. Leverage others who have audiences with joint partnerships and training. When an outage happens, your business won’t be affected because you've built your audience in multiple places and ways. If your business was affected by the outage on Facebook and Instagram, heed the wake-up call. It’s time to build on a foundation that’s yours and won’t be affected by third parties. Build your business with a diverse marketing plan and revenue streams. If your business was not affected, keep doing the work that builds every part of your business.